I have agreed to take part in what we’re calling the Speculative Fiction Blog Hop. The post prior to this one was on Dean F. Wilson’s Blog. 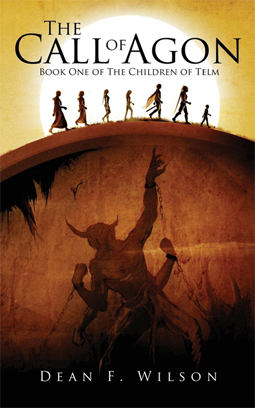 Dean is a fellow Steampunk author, as well as the author of The Children of Telm, an epic fantasy series. 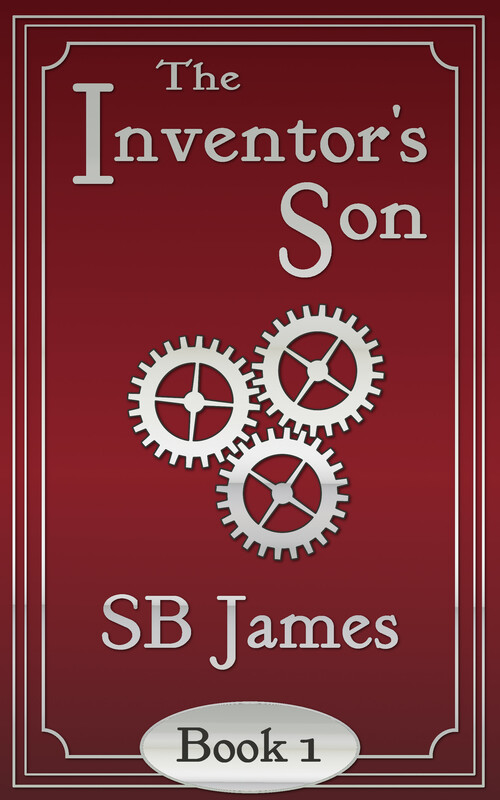 I am working on finishing Book 2 of the Inventor’s Son series, The Scientist’s Son. I admit that it’s actually late; I had hoped to have it out before October. Then, my NaNoWriMo 2014 project… The Explorer’s Son! For anyone who has been reading the series so far, just know that Book 3 is a pivotal volume in Ethan’s adventures. I also (as you might have noticed if you went to Dean’s blog post) have some ideas in R&D, if you will. One of them is a spoof of all those zombie apocalypse series we see all over Amazon and elsewhere. I want to do a mash up of tropes and put them all into one episodic serial tentatively called The Zombie Prom Queen of the Apocalypse. Another idea, which will keep me firmly in the world of The Inventor’s Son, is another serialized episodic story featuring the characters of Liam Huntington and Roderick Marlowe, two Scotland Yard policemen who could not be more different from each other, but yet form a great team to combat the ever growing supernatural and scientific threats all over their beloved London. Both series would be exclusive to Amazon and aimed toward the Kindle Unlimited subscriber, as they would be shorter reads than my typical novel-length books and would be easy to just download and read one after another. 2)How does my work differ from others of its genre? A lot of what I write is either reactionary to what is going on around me (like the Zombie Prom Queen) or reflects what is happening or has happened in my life (like Ethan being sickly in his youth). I’m writing Steampunk because I like science fiction, but I love history. I may have mentioned this before in this very blog, but The Inventor’s Son was actually going to be a space opera once upon a time. I found doing the research for the Steampunk series was not as much work as trying to sort out the space travel problems and creating alien species, at least for the time being. It often doesn’t, LOL. I usually have far more ideas than time to write down even the details of the idea in a note app. However, since I’ve published two books and am about to publish a third, I’ve had to streamline my process. I usually will start with a draft, which doesn’t ever really gel into much except a beginning, an end, and a couple of scenes I really wanted to write involving characters I love. I’ll end up with something that’s about 25K words in length. It is at this point where I hope I know in what direction the book is going. The real grind starts with writing drafts 2 and 3, because I now have to write those scenes where my characters have to transition from point A to point B. The second draft usually ends up at about 35K words, and this time for my third draft for the Scientist’s Son, I did well, and ended up with about 55K words. By the final draft, all the tweaks need to be applied, and all edits need to be done. Then it goes to my beta reader…etc. I like to have the final draft proofread as well before anyone else reads it. I also do my own covers, so in between drafts I’m working on those. And, I’ve got some updated covers for all books to roll out with The Scientist’s Son’s release, and I had a heck of a time with nailing down what I wanted on Book 2’s cover. And with that, I will be handing over the Blog Hop to the next author: Amelia Smith, who is currently getting ready to release her first book in an Epic Fantasy series in December. If you head on over to her site, you can get all the details there!